Mattia Binotto says it would be "completely wrong" to assume Ferrari is ahead of Mercedes, but is "happy" Lewis Hamilton believes Mercedes could be half a second behind its Formula 1 rival. Hamilton said on the final day of pre-season testing at Barcelona that Ferrari could be as much as five tenths clear of Mercedes, which introduced a major aerodynamic package this week. 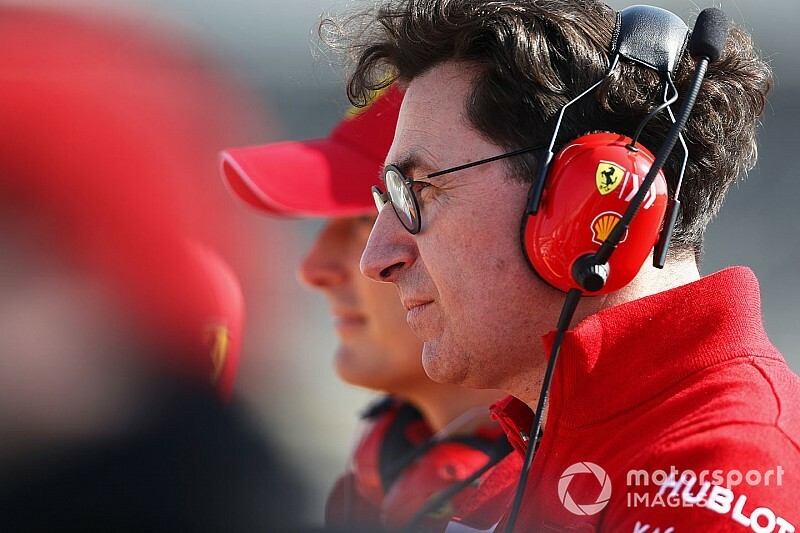 Mercedes has said throughout testing that it believes Ferrari holds an early advantage, but Ferrari team principal Binotto does not agree. "We are still trying to learn our car, trying to understand the limit of performance but also the reliability," said Binotto. "These days are very important in the preparation of the entire season. I'm happy to know that Hamilton believes we are faster. 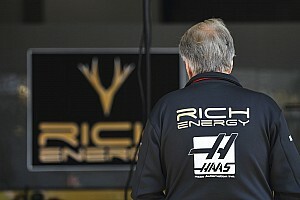 I believe they are very strong, I believe Mercedes will be very, very strong in Australia. "It would be completely wrong to think today that we're faster than them. Here, we may run different fuel levels, we've got different programmes. "I'm not expecting them to be behind us, or [if Mercedes is behind] they will be very, very close." Ferrari has set the fastest time of testing so far, with Sebastian Vettel and Charles Leclerc occupying the top two places on the leaderboard after two weeks in Spain. The best time from a Mercedes is three tenths adrift, but it has not been a perfect pre-season for Ferrari. 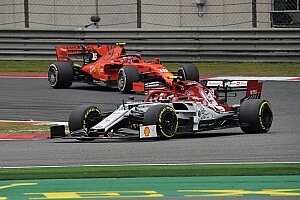 Cooling checks limited Leclerc's running on day one of the second week, before Vettel suffered a high-speed crash thanks to his wheel rim being damaged by an external object. Leclerc also suffered a late stoppage at the end of the third day. 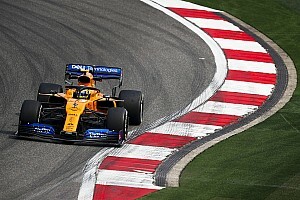 Asked by Motorsport.com what he was pleased with, and if those setbacks prompted any reliability concerns, Binotto said he would not let himself be completely satisfied. "I'm pleased because we could do a lot of work, but I'm not pleased with where we are at the moment," said Binotto. "I would like to be faster, I would like to be more reliable. I'm pleased the car is behaving as expected, that's the starting point. 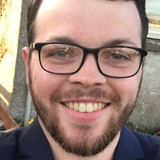 "But I know as well there are many issues to be addressed and performance to be pushed forward. I will not be pleased today. "Certainly the fact the car is running properly is a good starting point, but that's it." Ferrari has looked strong over one lap and longer runs so far in testing, and Binotto believes it has been "pretty balanced". However, he is wary of drawing too many conclusions on the characteristics of the SF90. "The drivers have the confidence to attack the braking and the corners," he said. "[But] being here, balanced in Barcelona, doesn't mean it will be the same in all the circuits. "Each single circuit has got different characteristics. Certainly it was balanced here, it was good, a driveable car. "If there is any strength, I would say it's that."